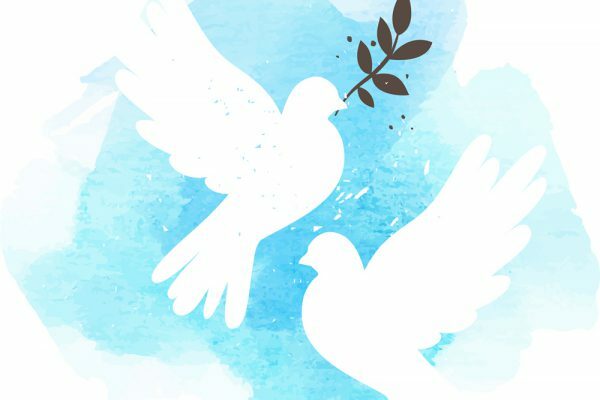 CEC will be holding a Peace Conference from 10 to 12 September 2019 at the Institut Protestant de Théologie, Paris, France. The conference will be held as part of the CEC 60th anniversary this year, focusing on the 1919 Paris Peace Conference, identifying its legacies and the hard lessons learnt from the European and global past. This conference will also identify the current threats to peace in Europe and will articulate the challenges presented by the global experiences of the 21st century. In doing so, it will draw inspiration from the role and work of the Conference of European Churches as an ecumenical organisation engaged with peacebuilding, reconciliation and the healing of memories. The 2019 Peace Conference will reflect on the contemporary world and identify a theological way of living and acting that can enable CEC and its Member Churches to engage faithfully and practically in transformation, healing and reconciliation.